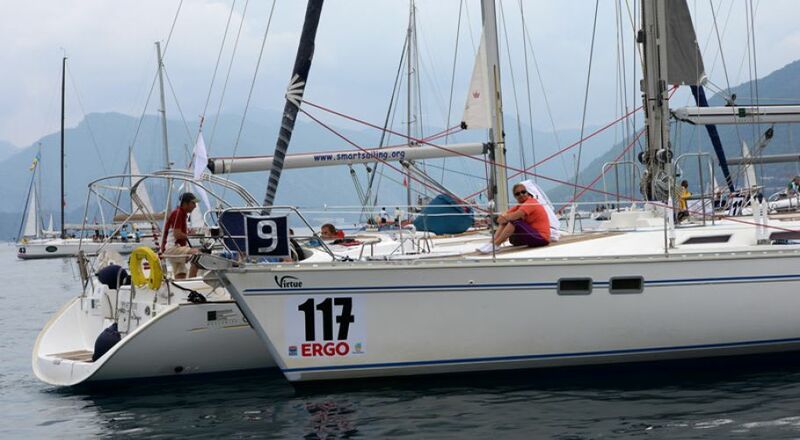 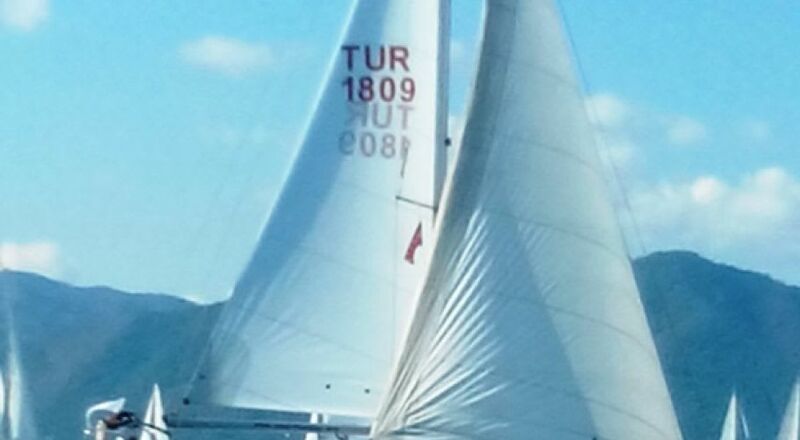 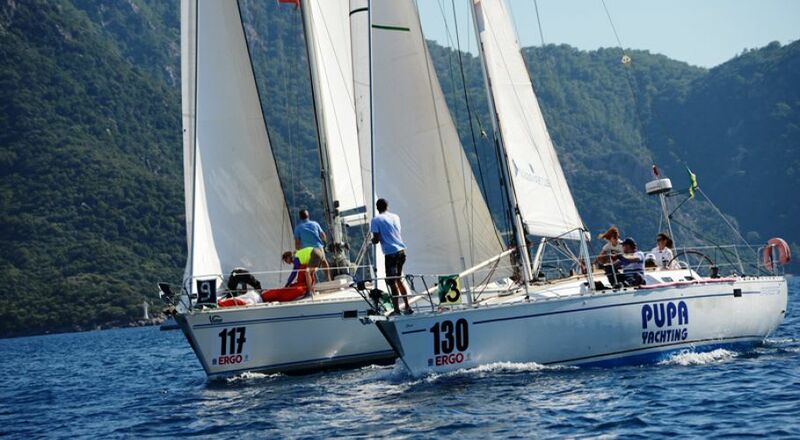 MARMARIS RACE WEEK A fun-filled week of racing! 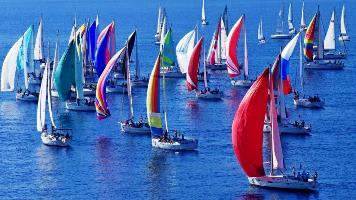 Some people have an urge to push life to the limit, to feel speed, to feel the rushing surge of adrenaline. They want constant movement, action, a competitive feeling. 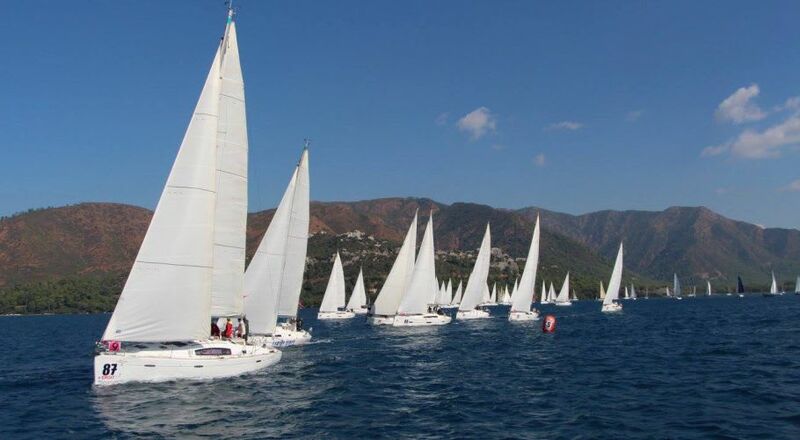 Marmaris International Race Week offers the ultimate racing experience, whether you are just starting or an experienced racer, the vast variety of yachts and weather conditions will surely drive you to your maximum! 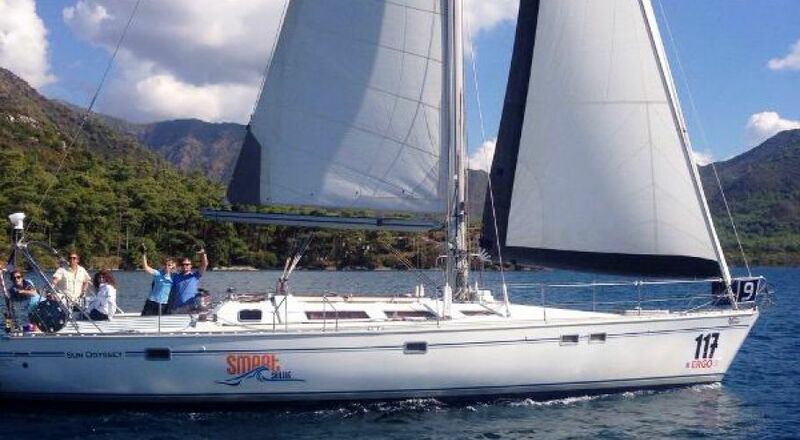 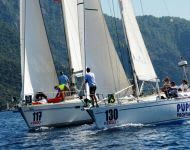 Feel the thrill of the starting line: as you fend off and try to outmaneuver tens of other yachts; trim your sails as you tack towards the turning buoy; hoist your spinnaker and race neck-to-neck towards the finish line, all the while keeping a close eye on your competitors! 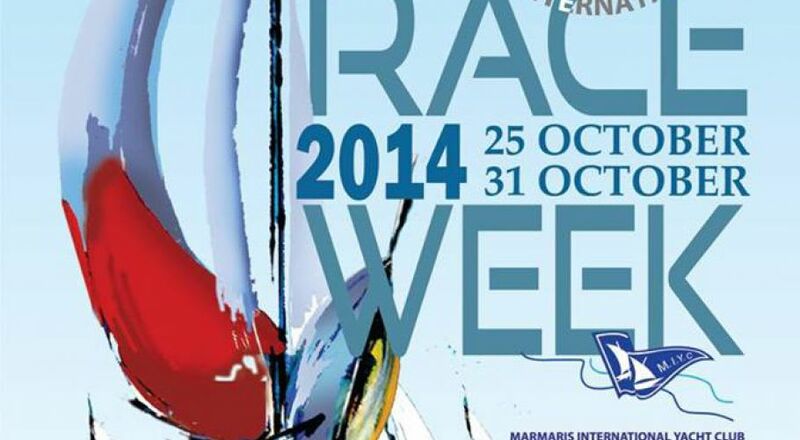 Enjoy the vivid Marmarisian night life after the race, with exquisite dining, live music and local performances available at the race parties. 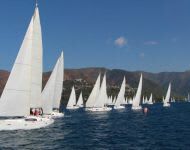 Experience the best of both worlds: a competitive racing environment and a relaxing friendly atmosphere. 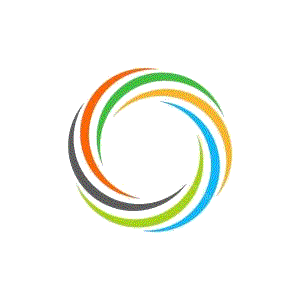 Why are you still here, reading this? 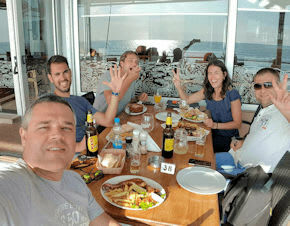 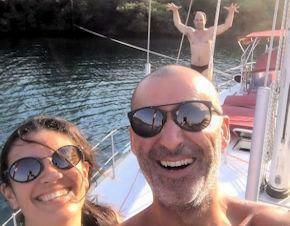 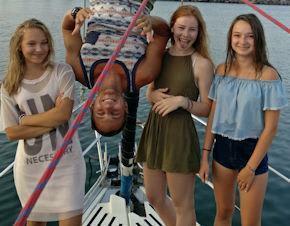 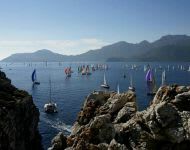 Come join us and discover new friends, compete in the spirit of sailing and forge a truly unique sailing holiday!! 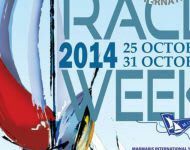 Every year, in the last week of October, there comes an event that defines sailing as a sport, as a way of life. 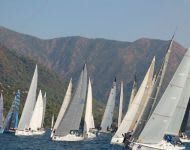 An event that attracts over 1500 people and almost 200 yachts, an event that unites people from all over the globe; people that have one thing in common: a love of sailing. 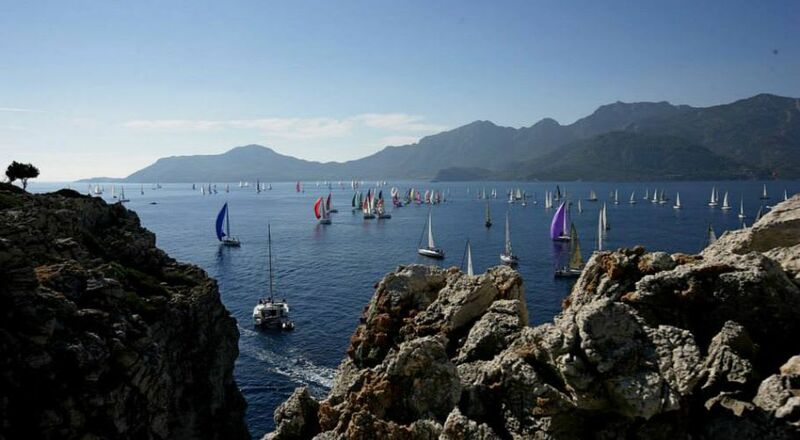 Considered as one of the biggest racing events in the Mediterranean Sea, Marmaris International Race Week is a full seven days brimming with exciting sailing races, energetic and fun-filled evenings complete with live music, live local shows, crew competitions and the undying spirit of sailing! 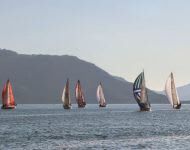 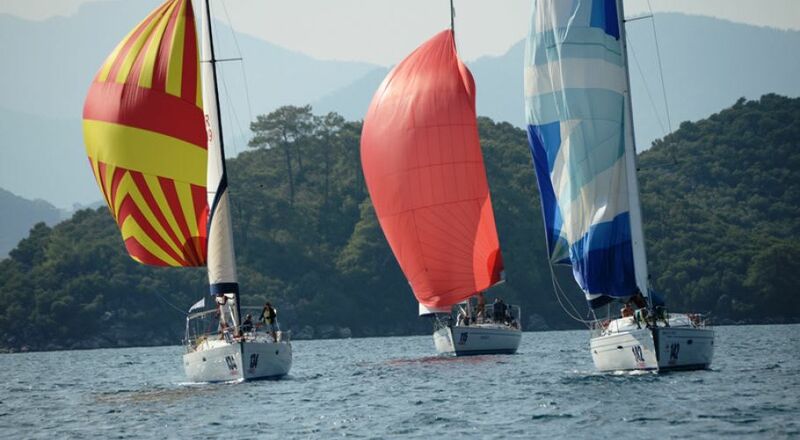 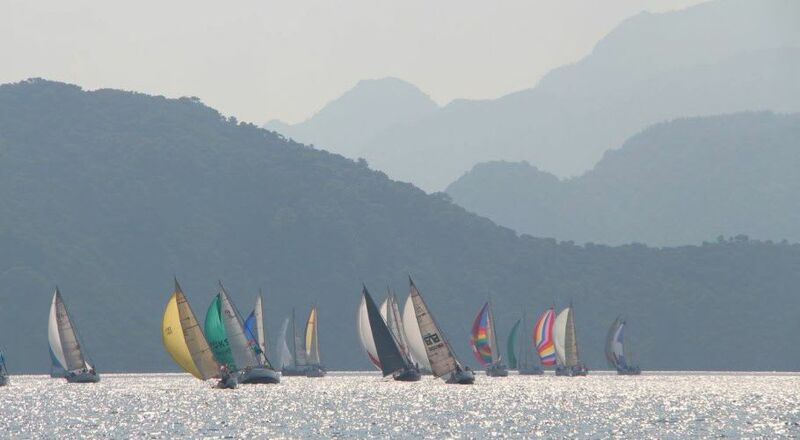 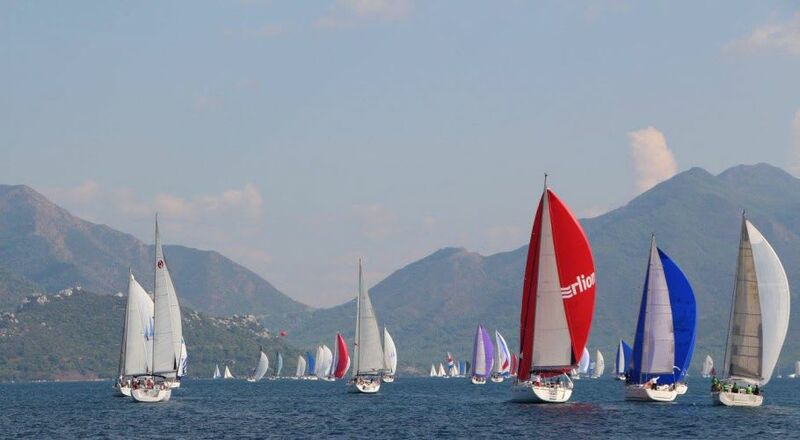 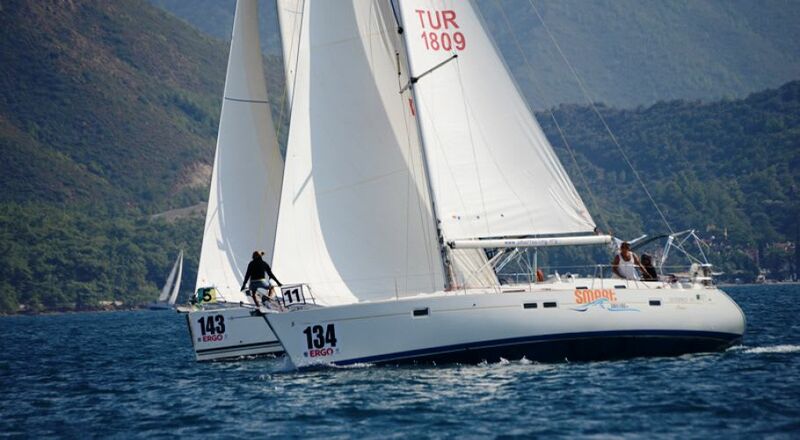 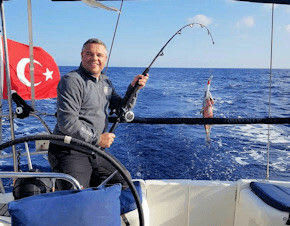 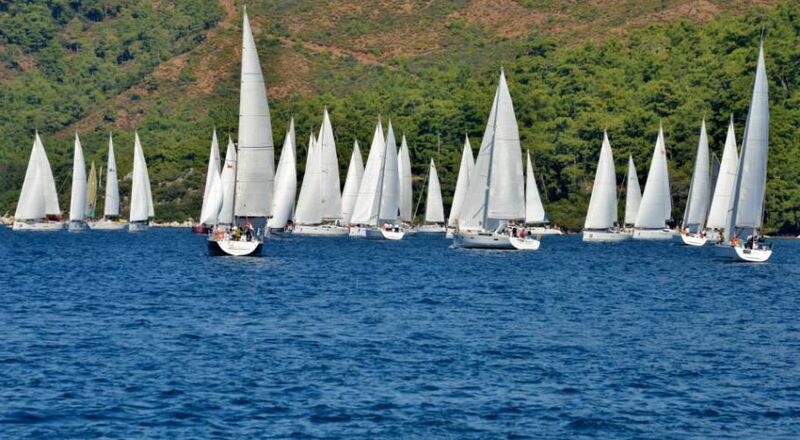 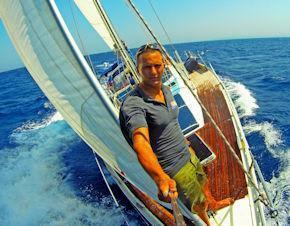 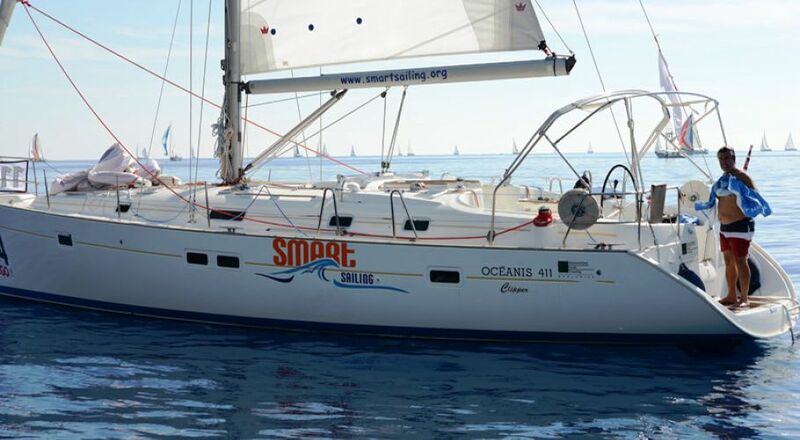 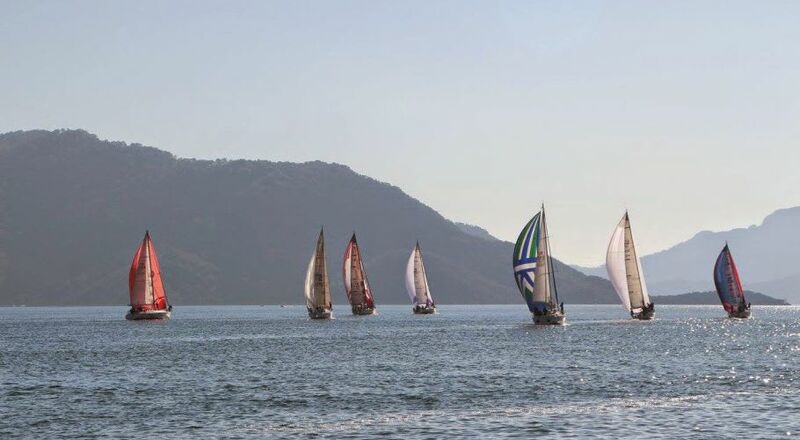 Starting from Monday, there are five days of races; both inshore (inside the bay of Marmaris) and offshore. 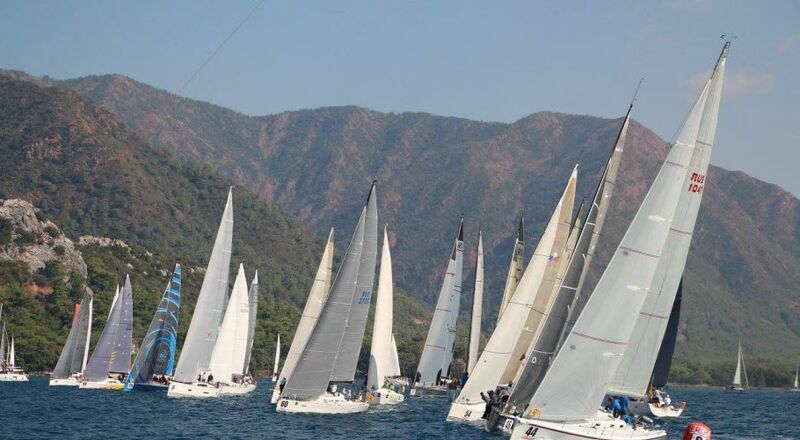 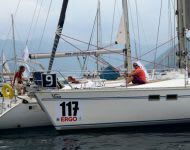 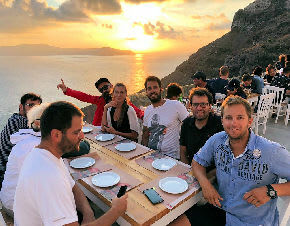 Each evening there is a dinner party organized by the Marmaris International Yacht Club, where crews of all participating vessels recount the day’s events, dine on local delicacies, discover race results, dance and generally have a good time. 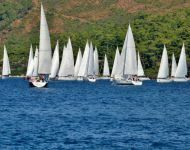 Inshore races are usually a triangle shaped course of approximately 10 nautical miles, offshore races are longer at about 35-40 miles. 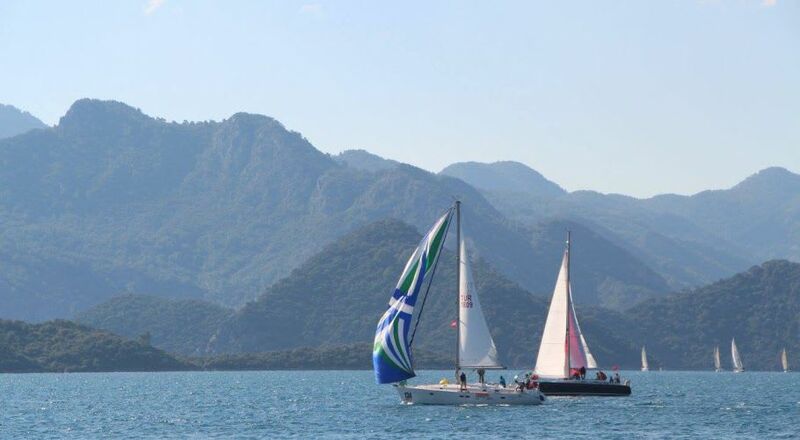 Marmaris boasts a very varied weather pattern due to its unique geography. 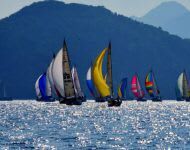 Forecasts are notoriously unreliable for this area, so winds are always a surprise: either working in your favor or completely ruining your well-planned strategy… People compare racing to a game of chess but the more you race, the more you realize it’s all about luck. 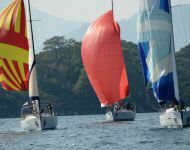 Racing isn’t about winning or losing, it’s about enjoying the sailing atmosphere, meeting like-minded people and forging a unique life experience. 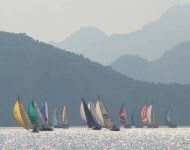 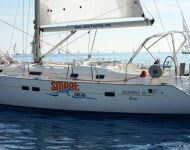 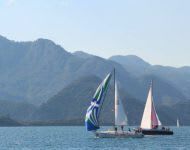 Professional or amateur, Marmaris International Race Week caters to people of all sailing levels and provides a welcoming environment regardless of your sailing abilities. 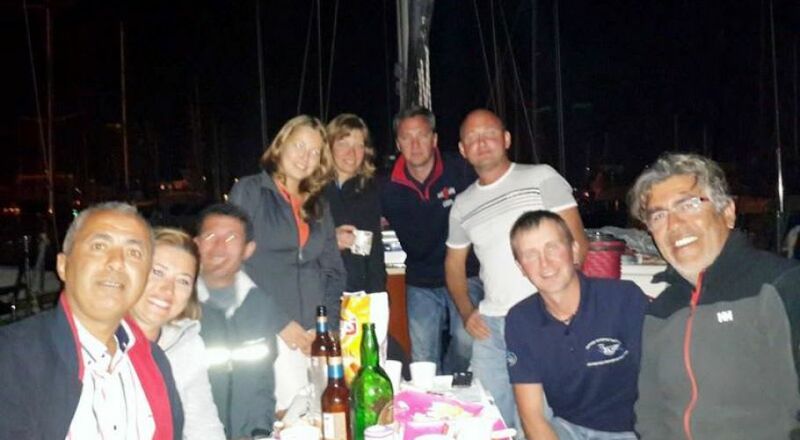 Join our close-knit race team and let us make your MIRW an extraordinary adventure! 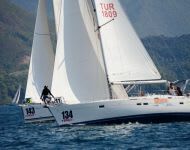 The price includes race entry fees and party tickets. 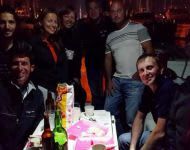 Almost every night there is an open buffet and drinks available at the race party hangar. 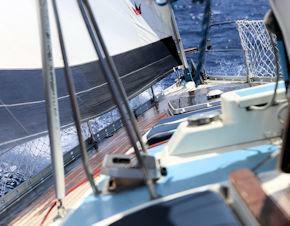 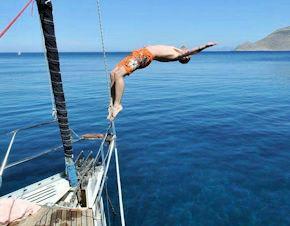 The crew of each sailing yacht will make a collective shopping and share costs equally. 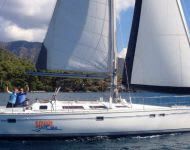 We can provide a suggested shopping list. 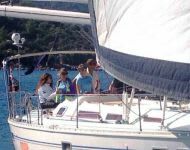 People can decide on whether to cook on board or enjoy local delicacies in restaurants. 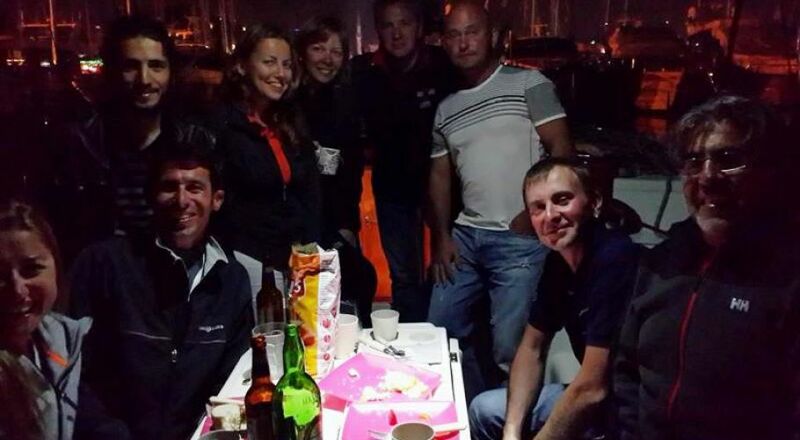 The Skipper/Instructor is fed at the crews’ expense. 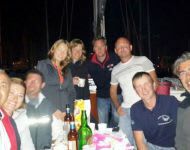 You can checkin on Friday evening or Saturday morning. 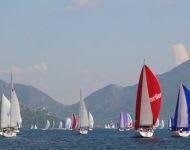 Races will end on Friday and there is a final award ceremony at 20:00. 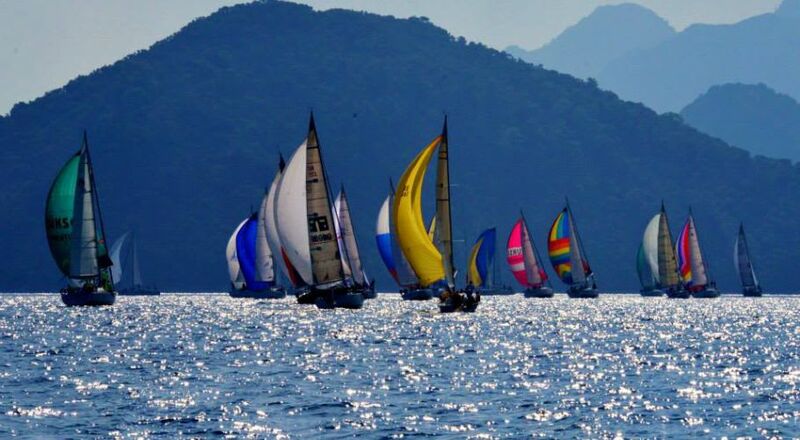 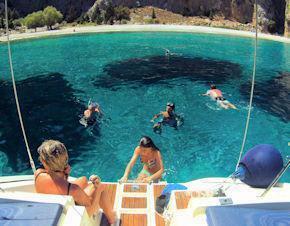 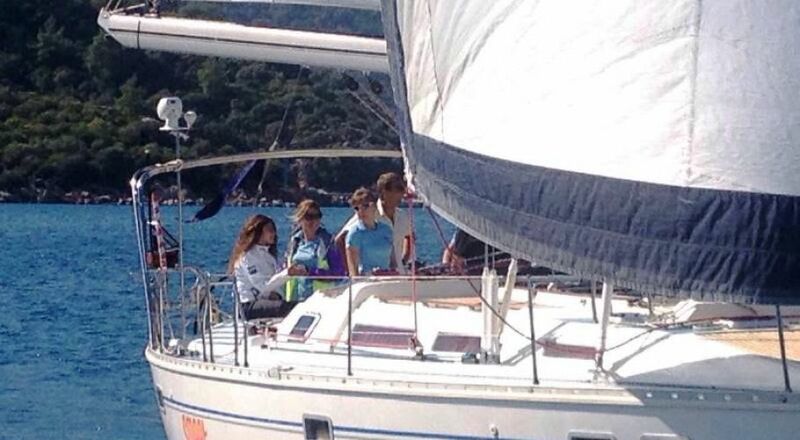 You may leave the yacht Friday evening or stay one more night to enjoy Marmaris. 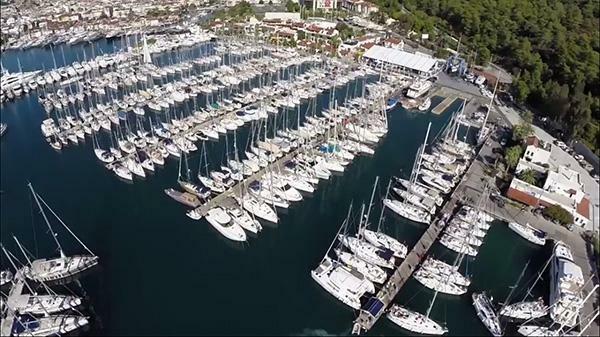 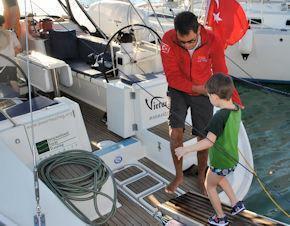 All yachts have to be vacated by 12:00 on Saturday morning to allow for cleaning and preparation for the next group. 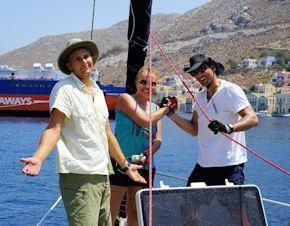 We require a 25% deposit in order to confirm your reservation. 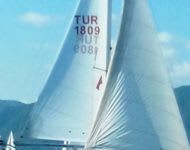 You will receive a confirmation form after your payment.